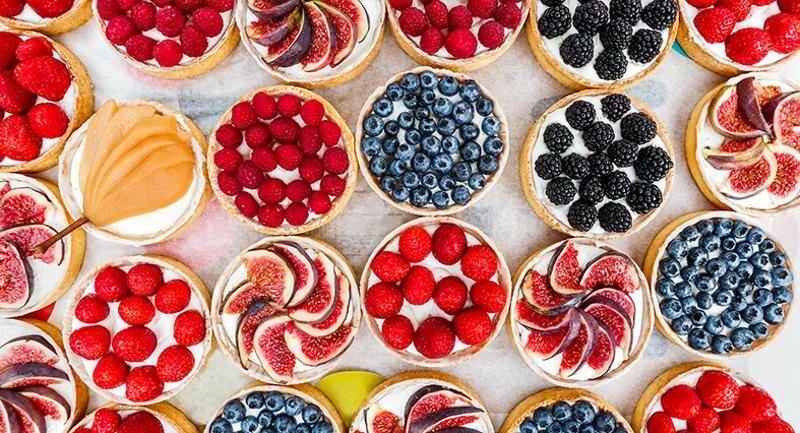 Stuck in a dessert rut? These five recipes can refresh your repertoire with new ideas by incorporating different flavors, ingredients and combinations. Homemade donuts, warm and coated with sugar, are a hard-to-resist sweet treat. 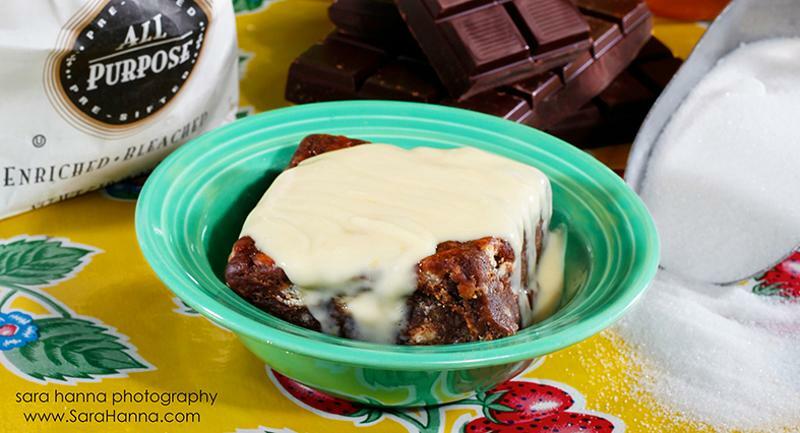 Chef Gorham gives this recipe an unexpected twist by adding cooked potatoes to enhance the chocolate dough. 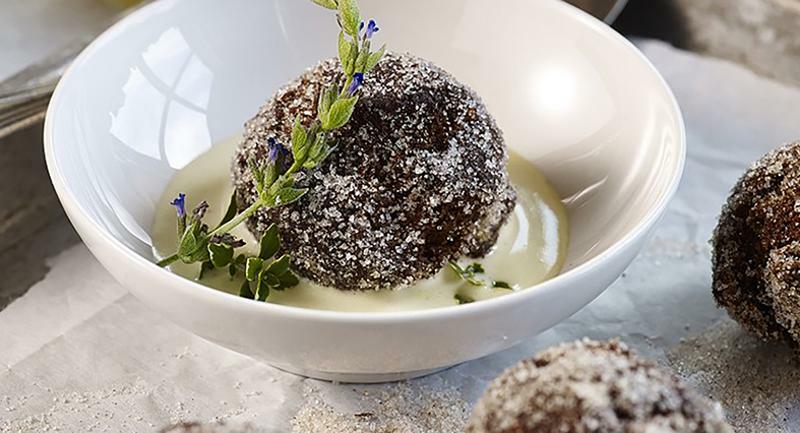 The mini donuts can be eaten as is or elevated with a custard sauce and served in a dessert dish. Benny’s Chop House is a Chicago landmark and steak destination for locals and tourists alike—the menu is printed in eight languages. This made-from-scratch banana cream pie, a signature on the dessert menu, upgrades a classic with housemade flourishes. 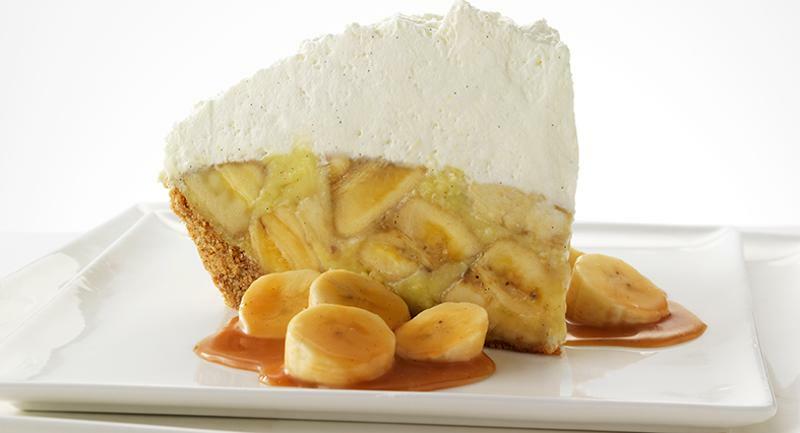 It features a browned butter graham cracker crust, caramel-glazed bananas and fresh whipped cream. This quick dessert uses on-trend chia seeds to add texture and a health halo to a creamy pudding. 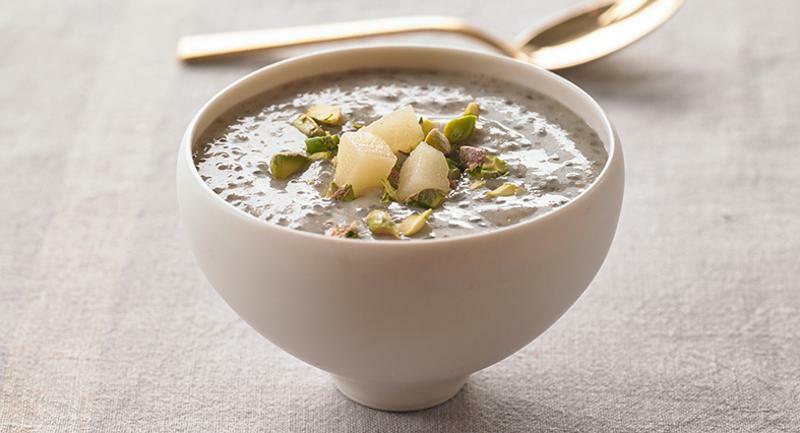 Additionally, dietitian Cochran swaps in unsweetened almond milk for traditional cow’s milk to create a dairy-free dessert that fits the needs of vegans and allergic customers. The Flying Biscuit Cafe takes pride in its Southern roots and comfort-food menu. Each of its 16 locations goes through about 5,000 house-baked biscuits a week, some of which end up in the restaurant chain’s signature chocolate bread pudding. Day-old biscuits work best in the recipe. Whiskey is the star of the bar at Whiskey Kitchen in Raleigh, N.C. Chef Zapata’s contemporary Southern menu focuses on small plates to pair with the craft cocktails and spirits, but he offers this dessert for guests who want to accompany an after-dinner whiskey with a sweet. 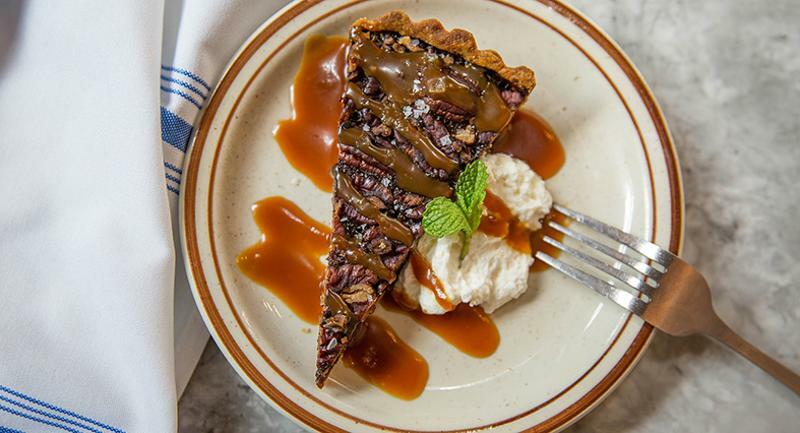 This version of shoo fly pie is a take on classic Southern pecan pie, with a little whiskey added to fit the menu’s theme.